The U.S. Government constantly adjusts and grows as new needs arise with changes in technology and resources. As the nation's largest consumer, the government needs an army of contractors to support its massive consumption requirements. As a result, the benefits available through government contracts are abounding. Veteran contractors are perfect candidates to fill this growing landscape because of your previous employment by the government. 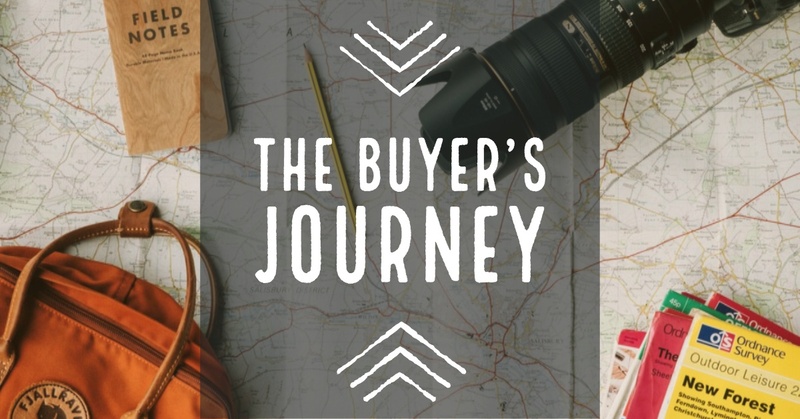 You’ve also learned lessons, acquired tools, and made contacts from your military experience that could be valuable in the government contracting space. 2018 is underway – have you started using your marketing budget yet? With all of the new technology changes, new websites, and consumer habits, it can feel like a battle trying to determine a low budget marketing strategy. Here are 10 ways that you can make your dollars work smarter this year. To get even more marketing strategies, download the ebook "9 Tips to Grow Your Small Business." 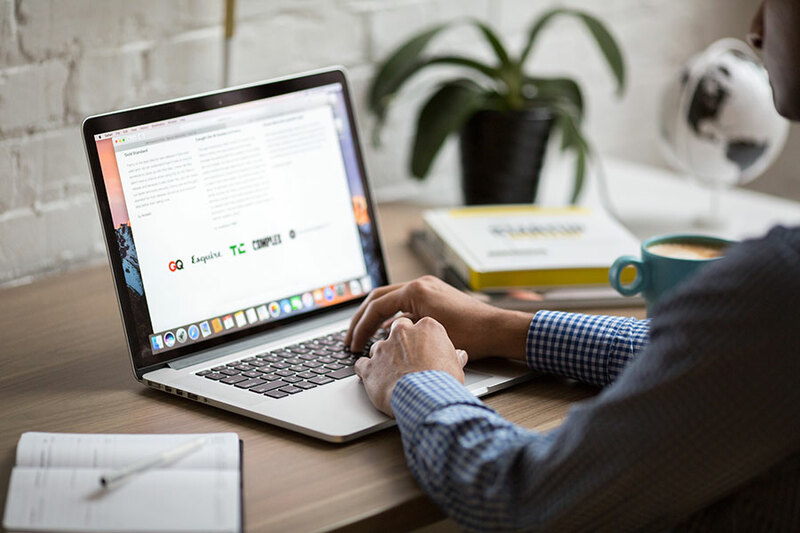 In an overcrowded market brimming with increasing competition, valuable and relevant content is what sets businesses apart in the online world. 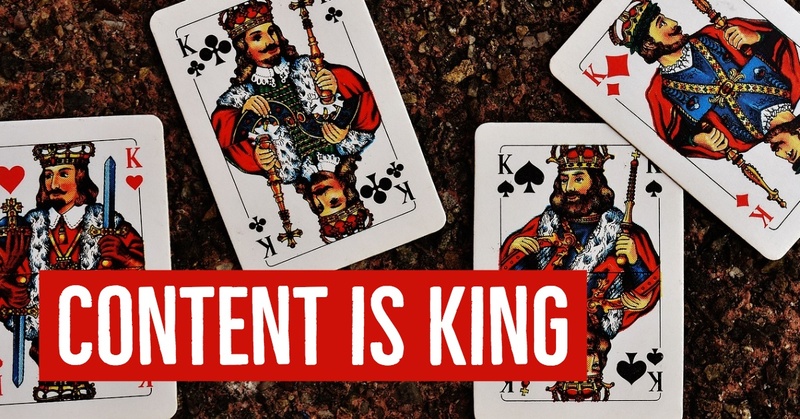 Content marketing is the creation and distribution of content to attract and engage your target audience. As per Content Marketing Institute reports, compared to last year (68 percent), there was an 18 percent increase among respondents who are focused on using content marketing to build audiences (80 percent), proving that businesses are gradually moving away from traditional marketing and adopting a robust content marketing strategy instead. To learn more about ways to grow your business with content marketing, download the ebook, "9 Tips to Grow Your Small Business." 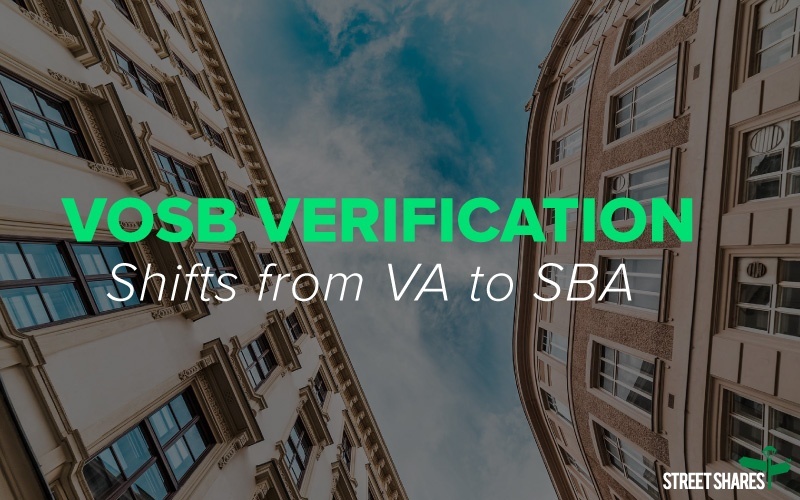 Currently, it takes 73 days to process an application for a business owner wanting to be certified as a Veteran-Owned Small Business (VOSB) and there is a backlog of 706 applications, according to a town hall at the Office of Small & Disadvantaged Business Utilization. These are two of many reasons why the Department of Veterans Affairs (VA) has recently proposed two changes regarding the verification and programs for Veteran-owned Small Businesses. Knowing how to get verified will help you when working with a factoring company when you're ready for invoice factoring. Military spouses share a commonality among themselves as they may go through several permanent change of station (PCS) moves and are always transitioning with new friends and communities. 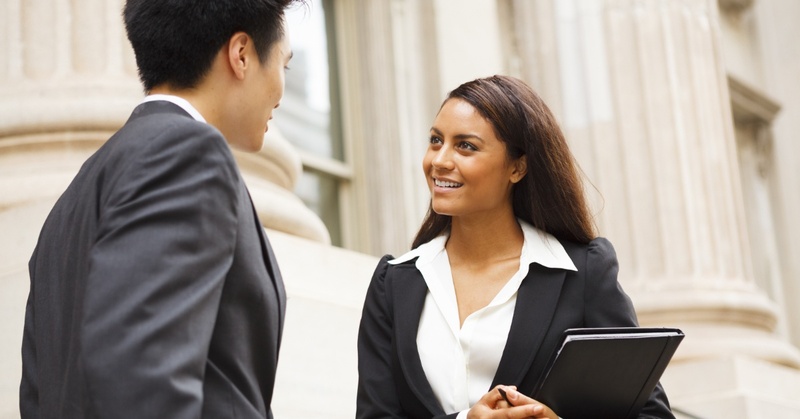 The military spouse lifestyle not only affects one’s personal life, but also his or her professional life. More than 18 percent of employed military spouses have seasonal or temporary jobs and 82 percent of those spouses would prefer a permanent position, according to a study by the U.S. Chamber of Commerce Foundation1. Even though there has been a decline in military spouse unemployment from 23 to 16 percent, according to recent studies by the Department of Defense and the U.S Chamber of Commerce Foundation, military spouse survey respondents appear to be underemployed and not fully utilizing their skill sets. We’ve worked with several military spouses who are defying these statistics because they’ve turned into entrepreneurs and small business owners. 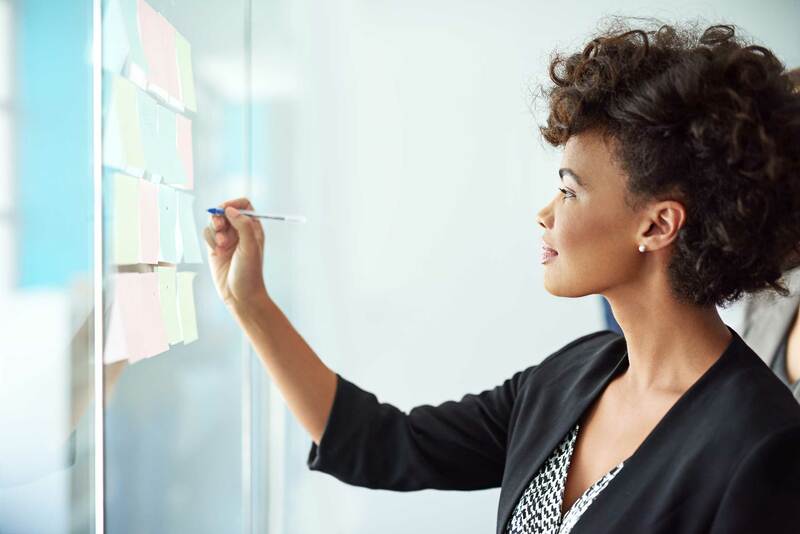 You may remember our list of the Top 10 Most Influential Military Spouse Business Owners who have made a difference in military spouse communities and are helping to decrease military spouse unemployment and underemployment. Today, we’ll take a deeper dive into the story of one military spouse business owner, Stephanie Brown, CEO of The Rosie Network. She'll tell us how she got started, how she's impacting the veteran and military spouse community and how she continues to grow with veteran business loans and small business financing. 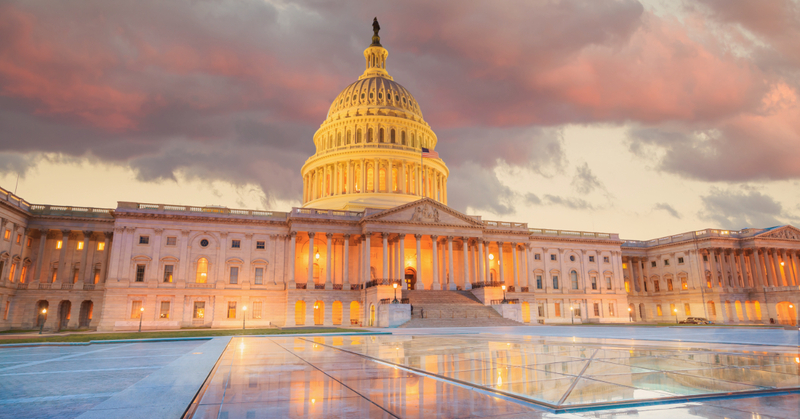 Bidding season for government contractors is in full swing. As a small business owner, you’ve already got an advantage when bidding for government contracts. Furthermore, if you’re a registered Veteran Owned Business (VOSB), Service Disabled Veteran-Owned Small Business (SDVOSB), 8(a), HUBZone, or Women-Owned small business, you’ve got an even better chance at winning a contract. Other than the size of your business or how you’re registered, though, what else does the government look at when choosing the right small business to work with? As part of our government contracting blog series, you’ve seen that following all of the guidelines and responding to every requirement the contract sets forth is important when writing your proposal. We’ve also shared another great tip – to think about your government contract financing plan ahead of time. Now we’re training our sights on making sure you have financing in place prior to winning a bid. Why do we think this is essential? Because the best time to think about financing is before you bid or have been awarded the contract. 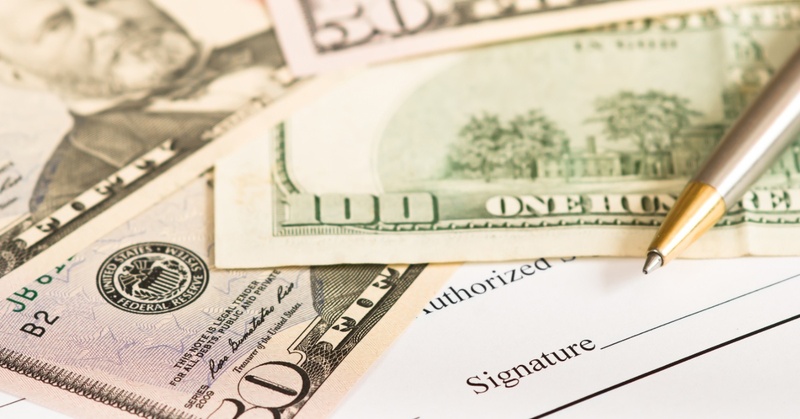 Knowing you have financing in place can provide extra assurance that you will be able to fulfill your part of a contract as a subcontractor to a prime contractor. Besides, in many cases, the government is going to require this from you; i.e. they’re going to want you to prove you have the financial capability to actually perform the contract you want to win. The first step in proving this capability is with a Financial Capability Letter (also called a Bank Confirmation Letter, or a Bank Comfort Letter). Click here to watch the recorded webinar on contract financing below. Tomorrow we celebrate the Fourth of July, which commemorates the adoption of the Declaration of Independence in 1776. As we prepare for family reunions, barbecues and cook outs around the country, let’s also remember the reason for this special holiday. The Thirteen Colonies were legally separated from Great Britain after the American Revolution and the United States of America was founded. This was the beginning of recognizing our veterans for their service and sacrifice for our country. Let’s recognize the men and women who have served our country since the American Revolution. We honor veterans every day as they’re also the ones who are growing the U.S. economy through small business. At StreetShares, we're the go-to financing partner for veteran small business owners looking to grow their businesses with business loans, lines of credit or government contract financing. 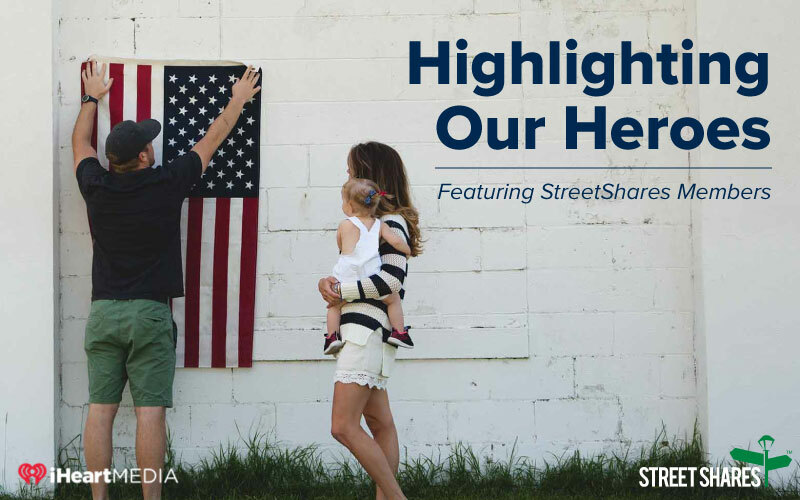 This week’s Highlighting Our Heroes include veterans from industries such as energy, education, consumer goods and online communities connecting veterans through marketplaces, business and real estate. Learn more about each hero below and on iHeart Radio’s BIG 100 local Washington, DC radio station or stream online at 5:00pm eastern every week day. Inspired by these stories and want to help veteran businesses? Start investing in them by opening a Veteran Business Bonds account and earn 5% interest. Learn more here. The United States of America will turn 241 years old next week on the Fourth of July. Since its birth, millions have served in the military. As of 2014, there are 21.8 million veterans in the armed forces, according to the U.S. Census Bureau. Even more, veterans account for 9 percent of small business in the U.S., according to the SBA. We honor our heroes every day by working with veteran business owners and helping fund their businesses through term loans, lines of credit, contract financing and veteran business grants. This week, we’re highlighting extraordinary veteran business owners who have founded companies that give back to the community, whether it’s through charities, consumer products, lifestyle coaching, mental health, venture capital or medicine. Learn more about each hero below, at highlightingourheroes.com and on iHeart Radio’s BIG 100 local Washington, DC radio station or stream online at 5:00pm eastern every week day. Inspired by these stories and want to help veteran businesses? You can start by investing in them by opening a Veteran Business Bonds* account and earn 5% interest.